If you’ve ever thought about the benefits of your nonprofit running its own website but dismissed it because you or your colleagues don’t ‘code’ or you think you don’t have the ability then this article is for you. Although big web developer companies won’t want you to know this, the era of outsourcing website build and management to a third party is over. Thanks to WordPress and other innovative, versatile content management systems (CMSs), it is now easier than ever to create a professional website with very little IT knowledge. This article takes a look at WordPress to show you just how easy and affordable it can be to get your nonprofit online. WordPress (or WP) started its life as a blogging platform before people began to realise just how well its admin area functioned as a CMS. But before you get stuck in to WP, you will need to sort out a domain (name) for your nonprofit website and some web hosting. Buying your domain, setting up hosting and linking the two are your first three steps and are the most complicated part of the whole process. Fortunately this set up is a one off task and the support staff for both services can handle this sort of thing in their sleep. WP is free so, apart from your own time to build, update and run your site, naming and hosting are the only ongoing costs you need to think about. Even better news is that the hosting industry is massively competitive and therefore names and hosting plans are pretty cheap. Think of your domain (e.g. 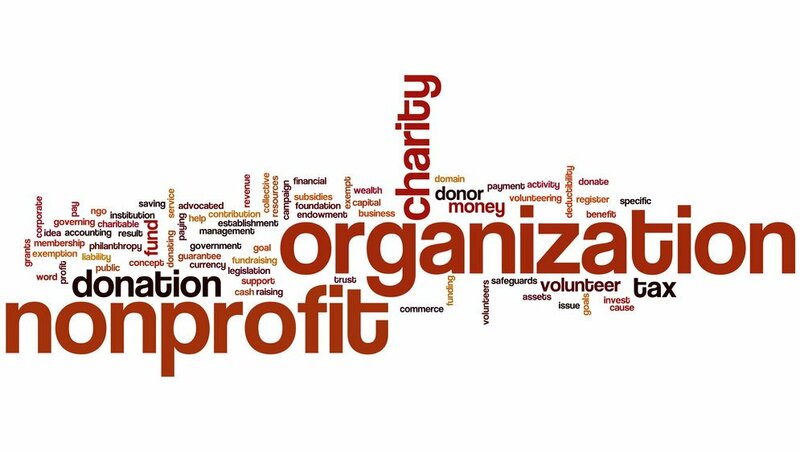 yournonprofit.com) as your business name (e.g. Joe’s Cars) and your hosting as your business premises. Once you’ve bought your domain, your name host can link that business name to your business premises but unless you get both services from the same company (think putting your eggs in one basket!) they can only do this once your web hosting is set up, so turn to that task next. Your web host is responsible for holding all your website files on a powerful computer called a ‘server,’ and making them available to the public. Whichever web host you choose, make sure it uses cPanel. This will make your life much easier when you come to add WordPress to your site. Once you’ve chosen and paid for your hosting plan (most nonprofits will be fine with a shared hosting plan) ask the web host support staff for their name server addresses (e.g. ns1234@webhost.com). You can then go back to your name host with that information and within a couple of hours you should be ready to roll. Next we get to the nitty gritty of setting up WordPress. First, log in to your cPanel, either through the link you will have been given by your web host or by typing in ‘yourdomain.com/cpanel.’ Some way down the page you should see a section for ‘Software and Services’ with a button marked ‘QuickInstall.’ Clicking this will enable you to install WordPress, for free, directly onto your website. One of the first things to do when you access WordPress for the first time is to locate the ‘Themes’ link by hovering on the ‘Appearance’ link on the left hand menu. 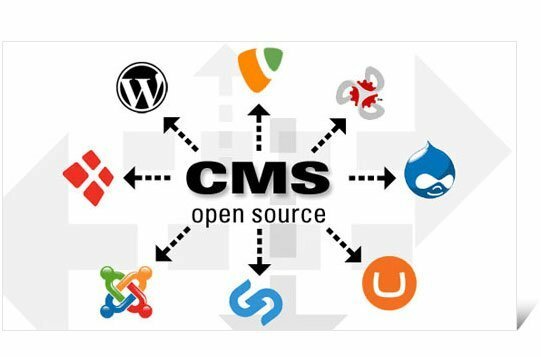 Themes determine the basic design and functionality of your website and since WordPress is an ‘open source’ platform – meaning independent developers are permitted to copy and develop the code – there are countless themes, both free and commercial, available to choose from. 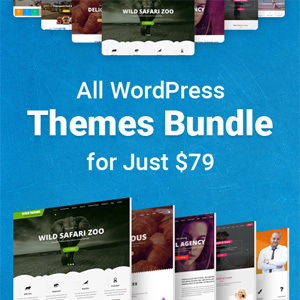 However, a number of basic WordPress themes, identified by the year they were made, are already included and you can simply choose one you like the look of, click ‘activate’ and start editing. Even once you’ve designed your site you can change to a different theme with the click of a button. Another task to perform early on with WordPress is to change your nonprofit website from a blog format (the default setting) to a static website. This is done via the ‘Reading’ link under ‘Settings,’ again on the left hand menu. While there, adjust your ‘Permalinks,’ also under ‘Settings,’ to the ‘Post Name’ option. You are now ready to create your first page by hovering on the ‘+ New’ button at the top of the dashboard and clicking ‘Page’. You will arrive at a page editor which should look vaguely familiar to anyone who has used a word processor such as Microsoft Word or Open Office. Here is where you can start adding and formatting text and there is also an option to ‘add media.’ Clicking this will take you to an upload page whereby you can add images, video and audio to the page. You can also upload a ‘featured image,’ via a link on the right hand side. There is much more to creating WP pages than can be covered in this guide but much of it you will pick up as you go along and there are plenty of online resources, hints and tips – you will become an expert in no time! 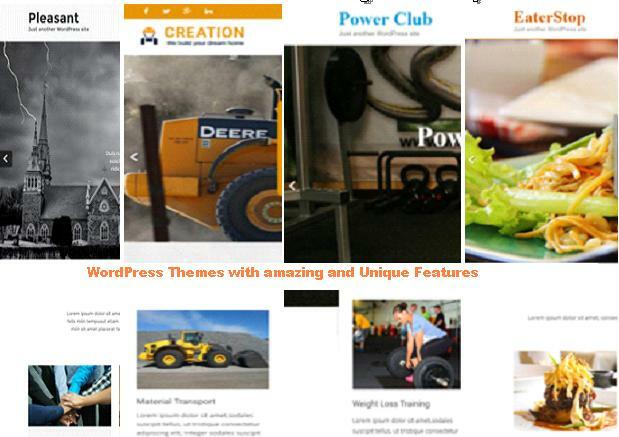 Another piece of magic that makes WordPress tick is the use of plug-ins, programs that can be imported into your website to carry out almost any function imaginable, from adding image galleries to creating events calendars and much more. Just like themes, plug-ins from independent developers are available to upload. For example a membership plugin like this, which will allow you to manage members of your nonprofit organisation. Fairly easy to set up with limited tech experience; free installation and themes; open source themes and plug-ins; widget facility to add site-wide functions; search engine friendly; lots of online resources. May take a little while to get used to the format; WP code can cause some frustrating formatting problems. Brent Whitfield is the CEO of DCG Technical Solutions Inc. For professional and affordable IT support for your non-profit website, consider DCG, the LA IT Consulting firm you can rely on. Brent has been featured in Fast Company, CNBC, Network Computing, Reuters, and Yahoo Business. https://www.dcgla.com was recognized among the Top 10 Fastest Growing MSPs in North America by MSP mentor.